Koch H and Lawson L (eds. ): Garlic: The Science and Therapeutic Application of Allium Sativum L and Related Species, 2nd Edition.Williams & Wilkins, Baltimore, MD, 1996. Lawson LD and Wang ZJ.Tablet quality: A major problem in clinical trials with garlic supplements. Forsch Kmplmentaermed 7:45, 2000. Lawson LD,Wang ZJ and Papdimitrou D. Allicin release under simulated gastrointestinal conditions from garlic powder tablets employed in clinical trials on serum cholesterol. Planta Medica 2001;67:13-18. Stevinson C, Pittler MH and Erst E. Garlic for treating hypercholesterolemia: A meta-analysis of randomized clinical trials. Ann Intern Med 133:420-9, 2000. Kleijnen J, et al. : Garlic, onions and cardiovascular risk factors: A review of the evidence from human experiments with emphasis on commercially available preparations. Br J Clin Pharmacol 28:535-44, 1989. Warshafsky S, Kamer RS and Sivak SL: Effect of garlic on total serum cholesterol. Ann Intern Med 119:599-605, 1993. Jain AK, et al. : Can garlic reduce levels of serum lipids? A controlled clinical study. Am J Med 94:632-5, 1993. Rotzch W, et al. : Postprandial lipaemia under treatment with Allium sativum. Controlled double-blind study in healthy volunteers with reduced HDL2-cholesterol levels. Arzneim Forsch 42:1223-7, 1992. Mader FH:Treatment of hyperlipidemia with garlic-powder tablets. Arzneim Forsch 40:1111-6, 1990. 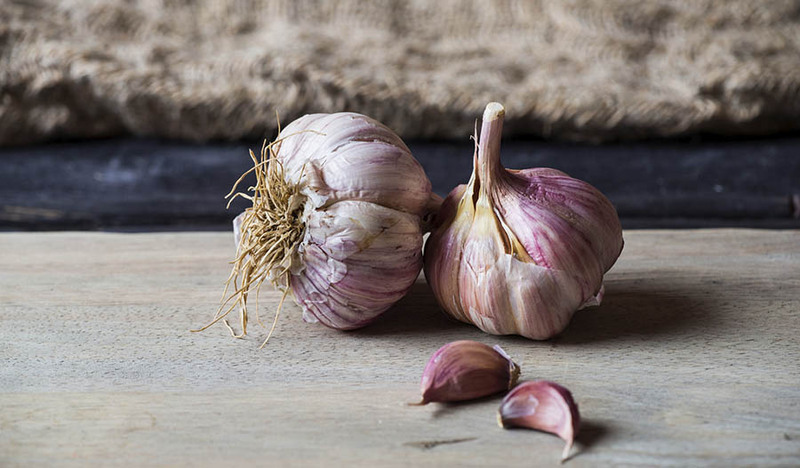 Silagy CA and Neil HA: A meta-analysis of the effect of garlic on blood pressure. J Hypertens 12:463-8, 1994. Reuter HD: Allium sativum and Allium ursinum: Part 2. Pharmacology and medicinal application. Phytomed 2:73-91, 1995. Steiner M, et al. : A double-blind crossover study in moderately hypercholesterolemic men that compared the effect of aged garlic extract and placebo administration on blood lipids. Am J Clin Nutr 64:866-70, 1996. Nakagawa S, et al. : Effect of raw and extracted-aged garlic juice on growth of young rats and their organs after perioral administration. J Toxicol Sci 5:91-112, 1980. Joseph PK, Rao KR and Sundaresh CS.Toxic effects of garlic extract and garlic oil in rats. Indian J Exp Biol 27:977-9, 1989.